UKAGP is the National Organisation for Gestalt Therapy. We support the interests of the gestalt community through education, research and training. We have a directory of gestalt therapists for you to find an experienced and fully accredited practitioner near you. 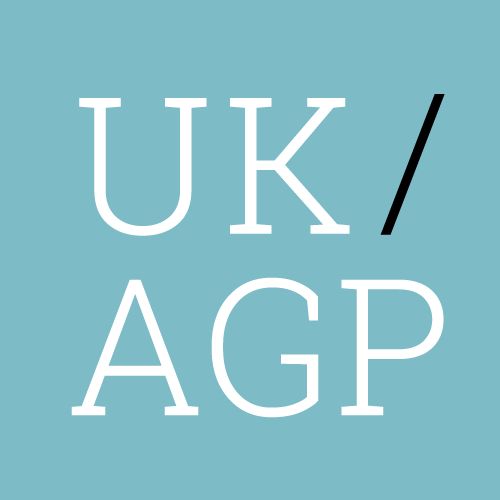 UKAGP supports the interests of the Gestalt community in the UK and the wider field. 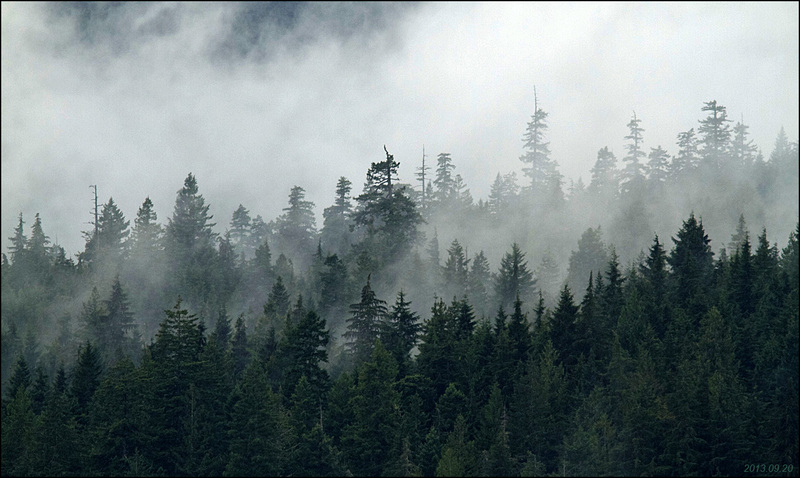 This website provides information about us, and publishes relevant news and events from within the Gestalt Community. Act as a gateway for EAGT membership. We have a range of categories of membership and ways to get involved.